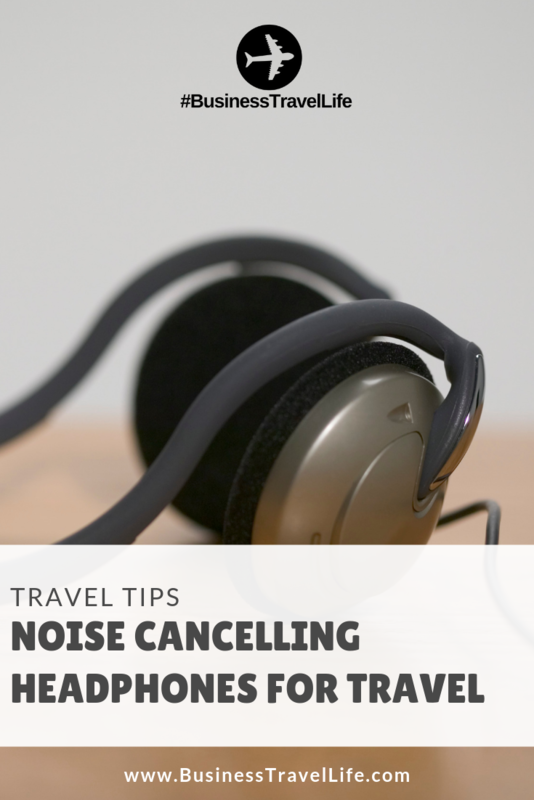 Noise canceling headphones are a must for frequent travelers. They are the best way to tune out obnoxious passengers or crying babies when traveling or simply tune out everything going on around you to focus on a report or catch up on sleep. According to Wikipeida, noise canceling headphones are different than passive headphones because they reduce ambient sounds using active noise control. 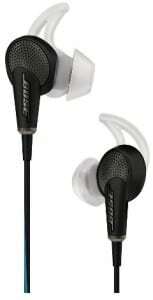 The Bose QuietComfort 25 is ranked the Best Noise Canceling Headphones by CNET. Bose noise cancelling technology monitors the noise around you and cancels it out, helping you focus on what you want listen to. Headphones work the best with Apple. Some remote features do not work with Android or Windows phones. The Bose QuietComfort 20 are similarly ranked by CNET to the Bose QuieComfort 25, and perhaps a more appropriate size for travel. The in-ear headphones are compact in size, yet highly effective in noise cancellation. The Beats by Dr.Dre Studio Over-Ear Wireless Headphones are comfortable and light weight. The sounds is great and a CNET reviewer mentioned clear sound during calls on a busy street in the wind. For anyone who takes calls in the airport, this seems like a major selling point. Available in 5 colors at Neiman Marcus. We found a few noise canceling headphones on sale!